Leadership is a journey often mistaken for a destination. 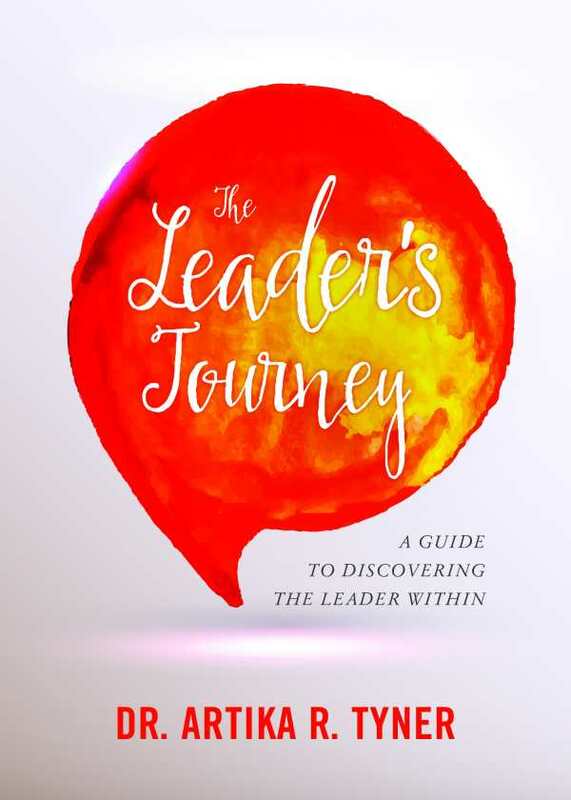 The Leader’s Journey: A Guide to Discovering the Leader Within provides guidance and inspiration for that journey. Reading this book will provide the reader with inspiration on how to lead effectively, build new bridges, and establish a vision for the future. This is the foundation of leadership growth. In three parts, the book explores core values of leadership and how these values inform your understanding of leadership.